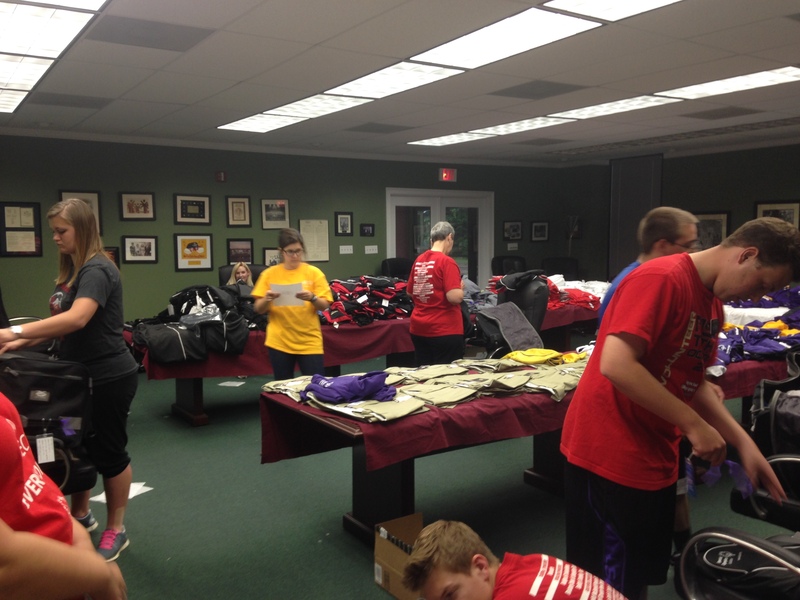 Today, we had a house full of volunteers helping pack our 100+ athletes, partners, and coaches bags for the 2014 Special Olympics USA Games. We want to give a huge thanks to all that helped! 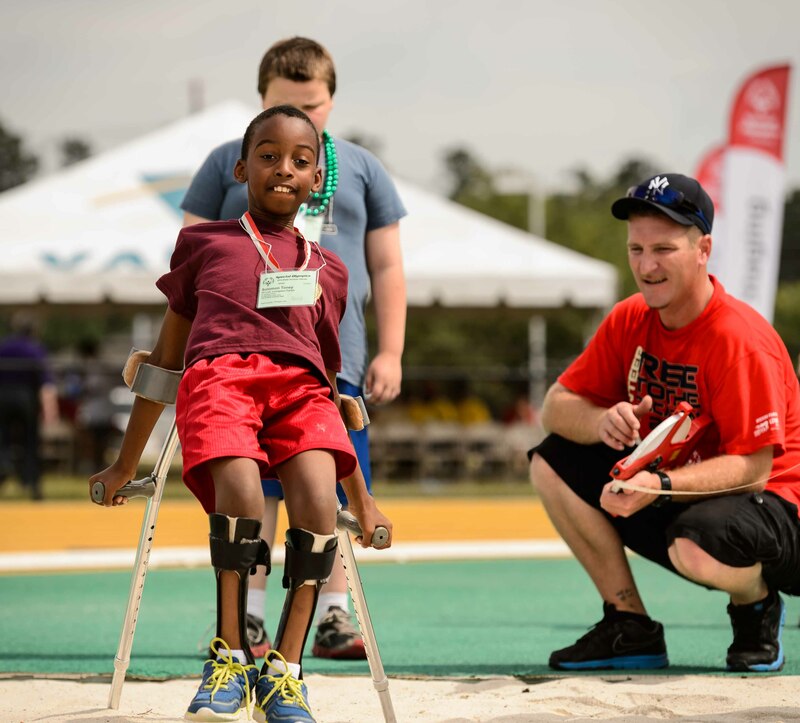 There is still time to donate to Team Louisiana. You can do so by clicking here or calling 1-800-345-6644.